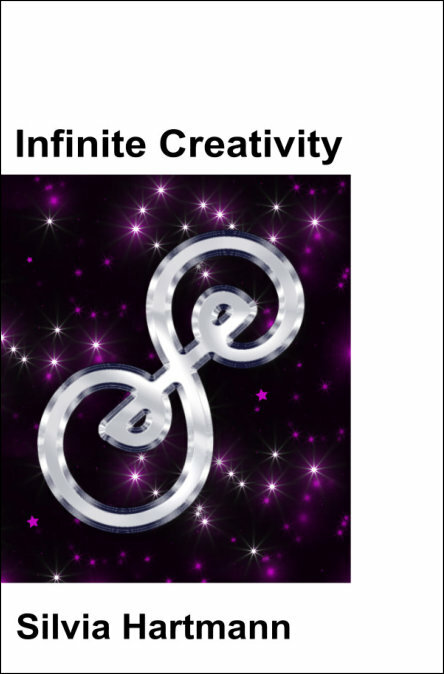 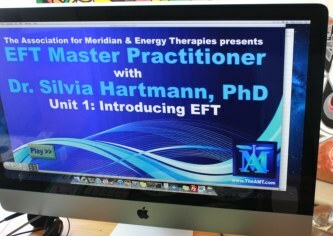 In March 2012, Silvia Hartmann (chair of The GoE & author “Energy EFT”) conducted a 3 day Energy EFT Master Practitioner live training near London Gatwick and DragonRising took along our cameras to record the magic which was to unfold. 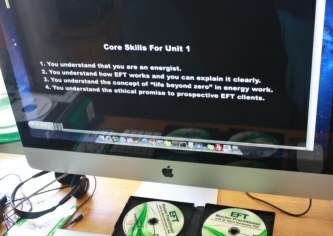 This is now available as a 12 Unit Video Download, containing over 8 hours of footage and includes all 12 units from the course. 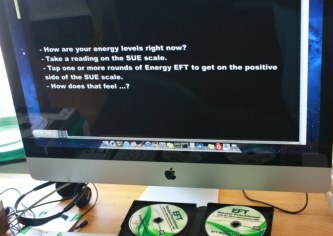 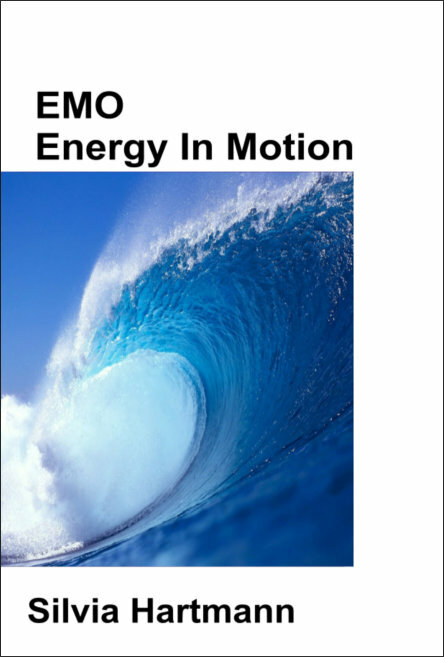 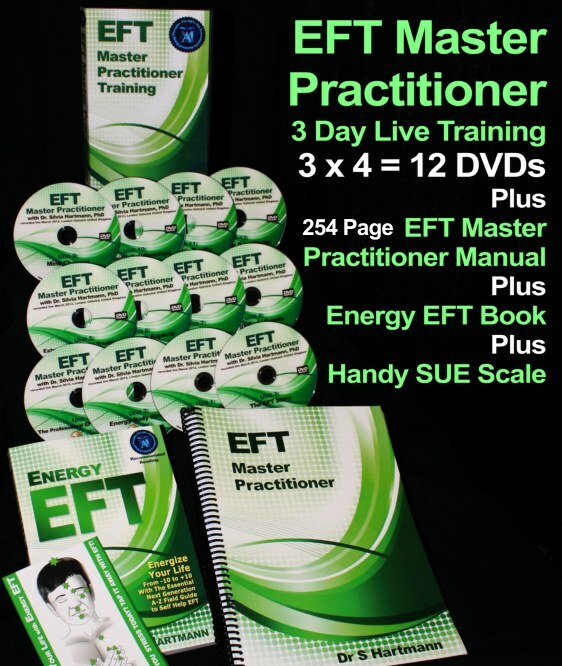 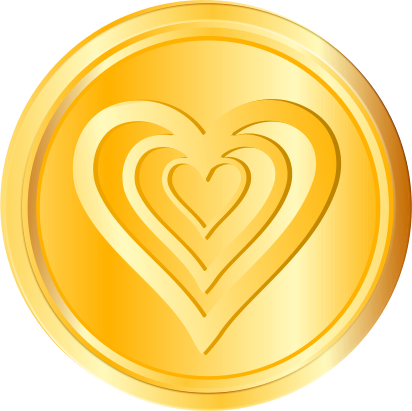 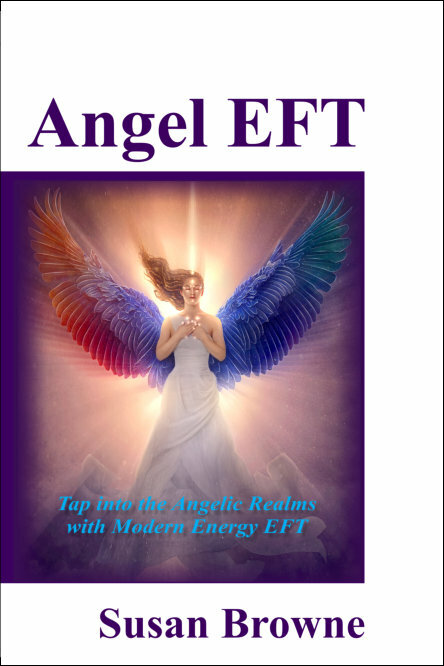 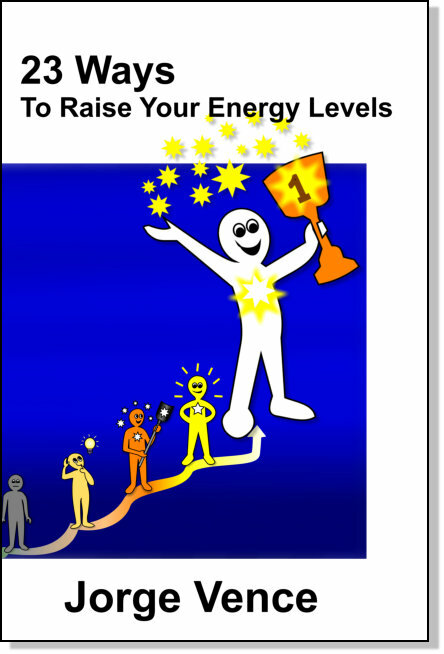 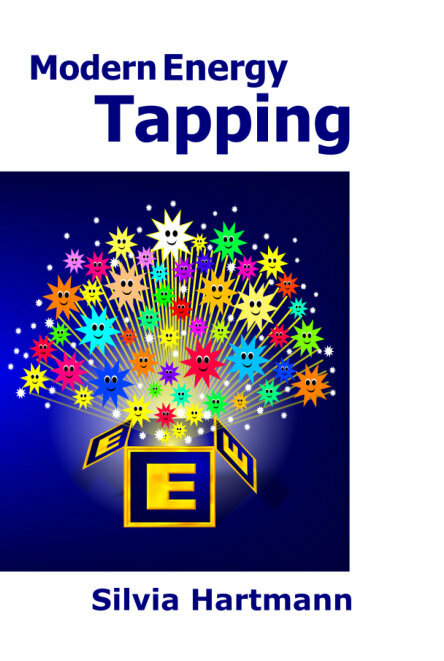 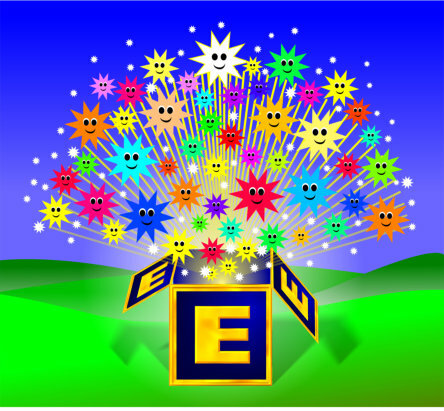 Note: This is the most advanced EFT training available so is only suitable for those who really want to push the boundaries of modern energy work utilising EFT. 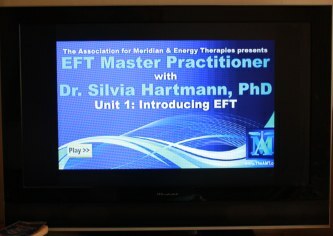 If you are a beginner, we recommend you first purchase the book “Energy EFT” by Silvia Hartmann, or enrol on the “Energy EFT Master Practitioner” home study course which comes with the Video Downloads and full tutor support. 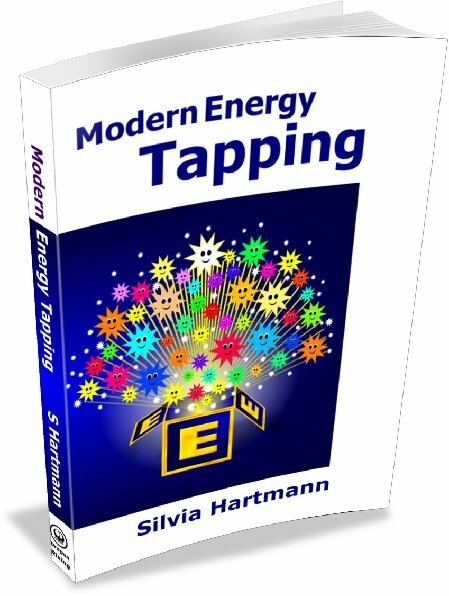 Total play time: 487 minutes - over 8 hours of concise, information packed EFT instruction, tips and techniques for professional EFT practitioners. 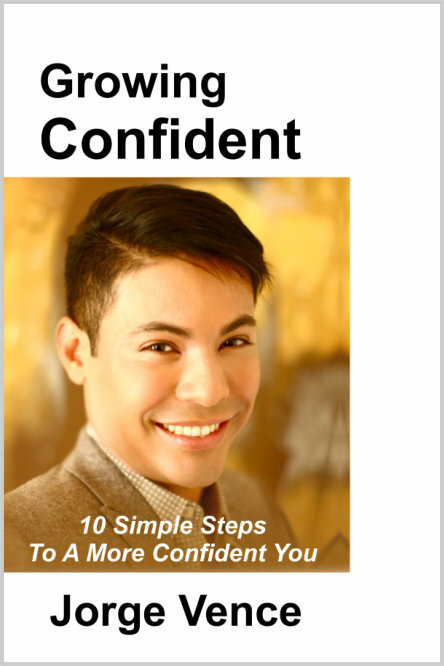 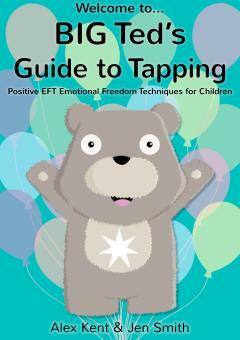 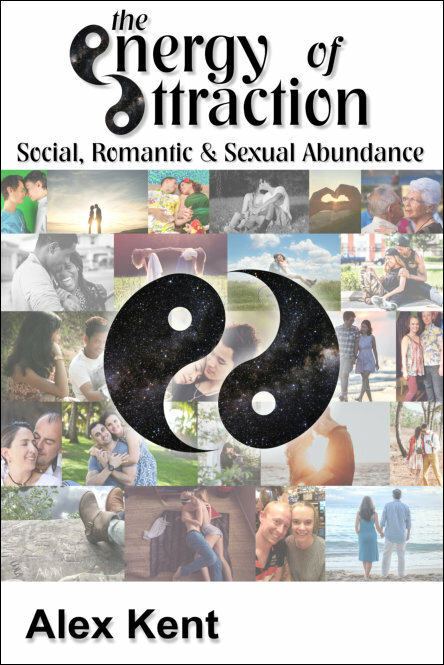 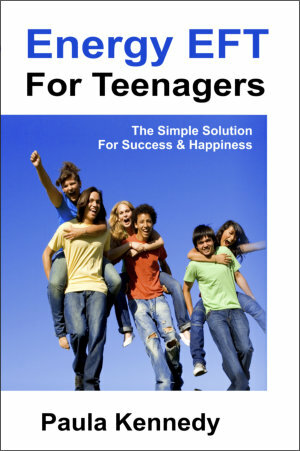 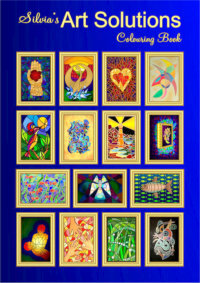 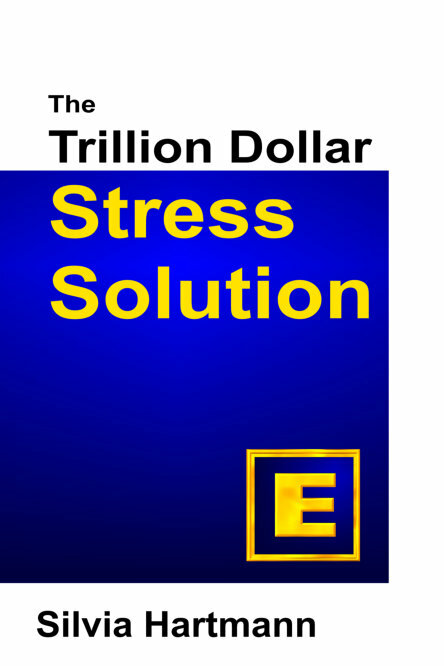 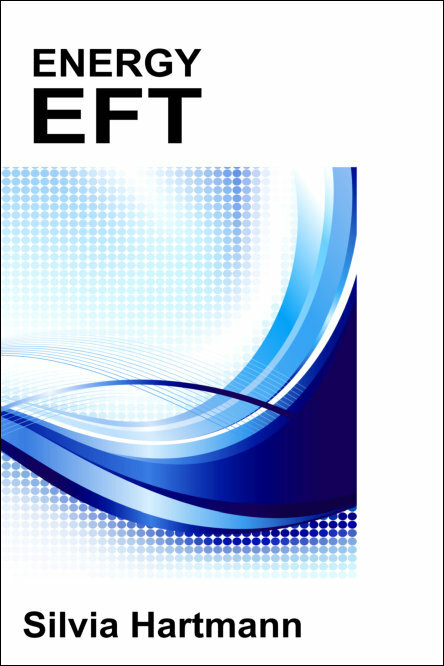 This Video Downloads are available as a bundle with the extremely comprehensive EFT Master Practitioner Manual (table of contents), giving you a complete guide to working plus additional background information, further techniques and additional exercises.